you help us create it. It'll start with a writing exercise. We'll ask you to write a story about something you've done that you're almost certain others haven't done. 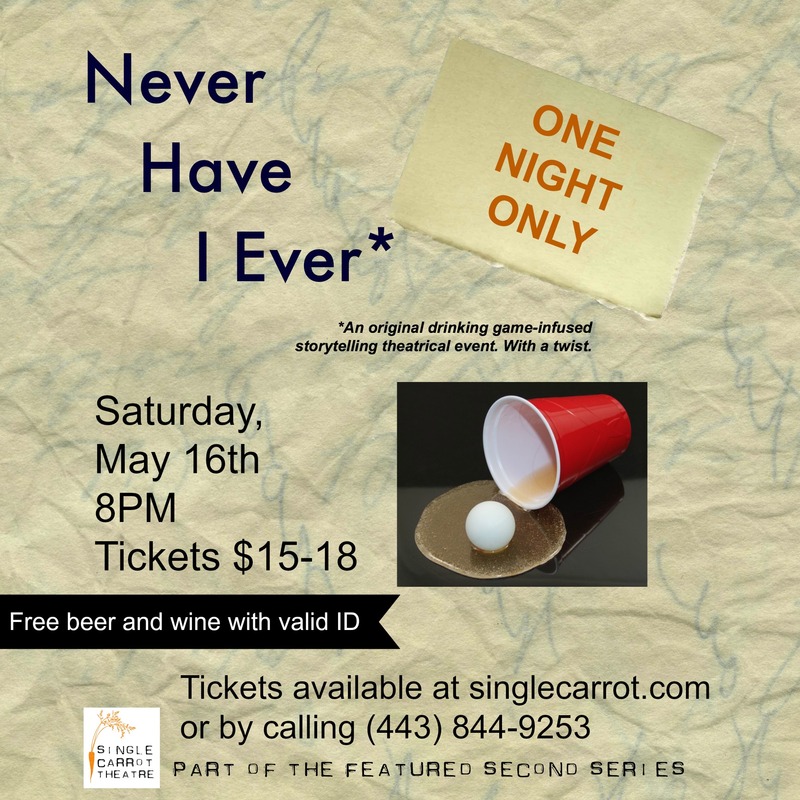 We'll take a couple of those stories and create brief performances based on them while you enjoy some drinks and games. Want to see your story on stage at SCT? Join us! And you can always visit us at singlecarrot.com!